Samsung Electronics has announced that it will showcase three new C-Lab (Creative Lab) projects at the upcoming SXSW (‘South by Southwest’) in Texas. The three AI-based projects, which include ‘Toonsquare’, ‘Aurora’ and ‘Gadget’, will “introduce new user experiences with AI technologies to change everyday life”, says the South Korean tech giant. C-Lab is Samsung’s ‘in-house idea incubation program’ that was started in 2012, and has so far come up with many original ideas – seen at CES 2018 and at MWC last week, some of which have even been spun off as full-fledged independent companies via the C-Lab Spin-Off program. Toonsquare is an “AI-based Text-to-Toon (TTT) application” that converts a sentence into a cartoon. 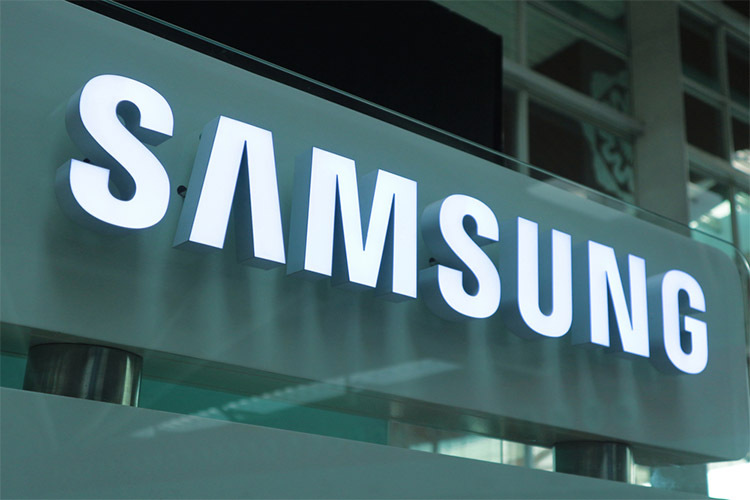 According to Samsung, the app uses artificial intelligence to analyze text in order to determine the context and come up with the animations. The company says that it hopes the app will someday develop into “a fun and creative social networking service” that will help people create and share their cartoons. For me, Aurora is probably the most interesting one of the lot. It uses an open-source AI engine to offer a holographic 3D character capable of interacting with humans via voice and physical movements. The app also makes use of a smartphone’s front-facing camera to track the gestures and location of users in order to provide the most correct response. With Aurora, Samsung hopes to “create an AI assistant that can be used more naturally and conveniently across a wider range of smartphones”. Last, but definitely not the least, Gadget is “a real-time ad auction platform” that elevates in-content product placement to whole new level. According to Samsung, the technology allows advertisers to insert their sponsored content into the background of games and other apps without resorting to annoying pop-ups. The company says that, “Gadget was designed as an ‘all-in-one gadget’; a ‘Swiss Army knife’, so to say, for advertising services that is useful for advertisers, developers and gamers alike”. SXSW 2018 will be held from March 11-14 in Austin, Texas and Samsung is just one of the companies expected to show off new tech at the event, which typically caters to the next-generation of users, particularly the tweens and adolescent market in the US.